Looking for Man and Van Borough SE1? 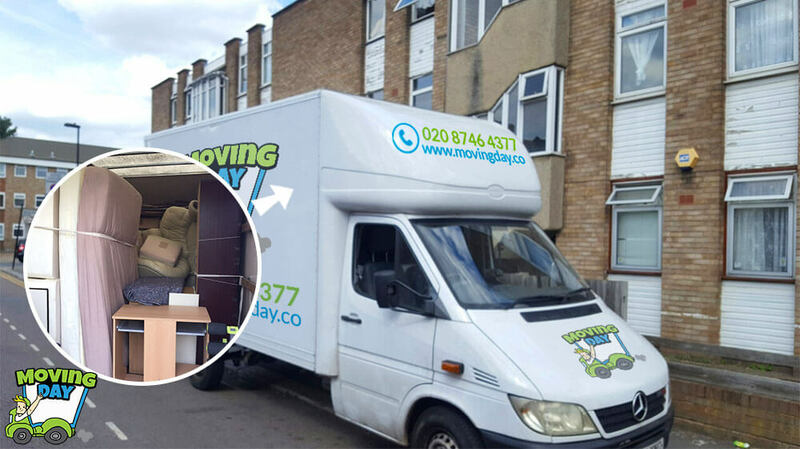 Call us now on 020 8746 4377 to book the best Man with a Van Service in Borough with Moving Day. Moving flats in a quick and inexpensive manner in SE1, is our expertise. Moving flats usually brings havoc and nervous tension, loss of time and of valuables. With us, that will not be the case. We have modern equipment, trained staff, and above all enthusiasm for work. Moving apartments is our specialty. We will plan the whole process. We provide packaging, vans and all the necessary equipment. You can entrust us with the assembly and dismantlement of furniture. If you wish we can wrap them in the best packing materials. Trust the professionals in Borough. Was searching throughout Borough for the best moving company and landed on Moving Day's website. We found their rates to be acceptable, so contacted them for a quote, which was reasonable. Excellent company. The movers were high on the "Can-Do" philosophy! Reached our new home in Borough with nary a scratch! Thanks Moving Day! I had the worst moving experience with a different company and a great loss. Moving with you guys to Borough was way different and above my expectation. I know at times things might happen, but with these guys, they are just perfect. Thanks again for the great work. 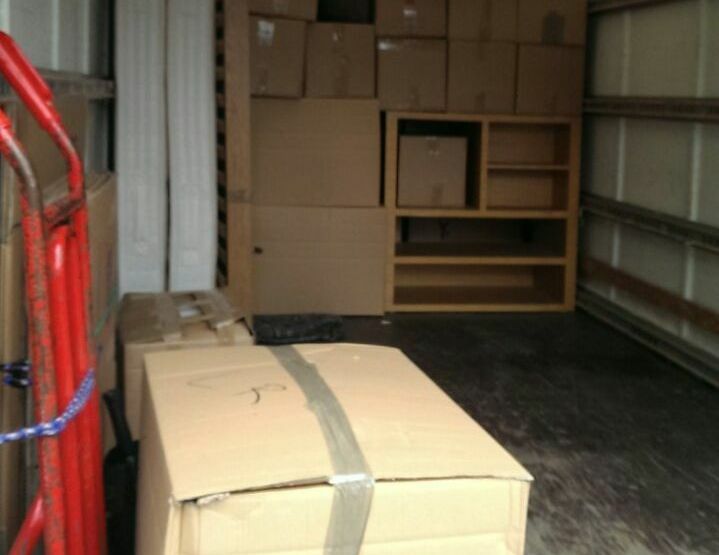 We found that this removals firm were so good at moving our stuff to our new home in SE1. Swift, rapid and responsible home removal company in Borough. I remember when I had used other companies in the past, none of which was as good as this one. Due to the nature of the relocation in Borough, we were under tough time constraints. This was a last minute booking, so we were just glad they said yes. Fortunately for us, Moving Day turned out to be an amazing house removals firm, from the office staff right down to the movers. We could not ask for more, especially under the circumstances, thank you so much! I will definitely use Moving Day in Borough again. The movers were polite and helpful and helped me transfer all my belongings. Thanks a bunch. You can trust our removal company in Borough to always deliver all the services it has promised. In Borough, we will do moving to the second floor without an elevator at no extra charge. Moving musical instruments, safes, machinery, heavy loads is our forte. We can supply all the packaging materials such as an assortment of boxes and cardboard. We offer professional and trained personnel. We also offer, vehicles with all the tools needed for a safe journey to SE1. We also guarantee accurate feedback control during the migration. Our man and van fleet have GPS tracking. In Borough, we use padding in each van, so we can transport your furniture in a safe manner. And packaging materials like blankets, boxes and bubble wrap. Our staff can pack your furniture to your liking and then fasten them to straps in the van. We can dismantle large cabinets that do not pass through the door or stairway. When we load everything into the van, the van will leave to your new destination in SE1. Choose us for the best removal services in town. You can contact us at any time at 020 8746 4377. The bonus of our intricate removal services in Borough, is that any extra set ups will not cost you extra cash. That is something we cannot say for other moving companies in SE1. This ability to give more than asked is why we are unique in all our offered moving house services. Experience our removal service's excellence for yourself and you will agree. We approach each request with the same amount of confidence. Our professional man and van teams offer discounted and cost-efficient removal services in Borough. Contact us today for more information.